The era of the plasma TV is set to come to a close, with the last major new unit of the flat-but-not-completely-flat screen viewing platform set to roll off the production line on 30 November. 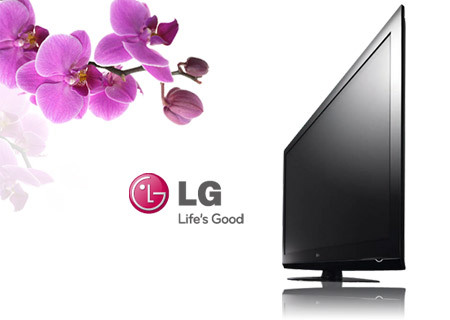 The company responsible will be South Korean technology giants LG, who are the last big-name company to be involved in this market, but not for much longer, as they look to cease operations on plasma screens, ending a 15-year stay in that subsector. 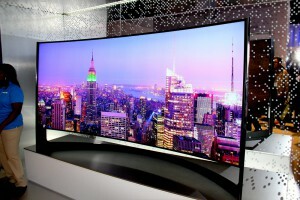 LG are now reportedly planning to focus their TV-producing operations on LED and higher-quality OLED TV machines in a bid to better compete with local rival Samsung, and whilst they have been doing that for years, it now appears to be an official concentrated focus, with the staff tasked with plasma production presumably now freed up to help build and sell the newer methods. 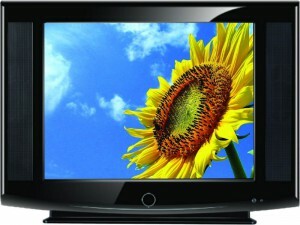 The company had put their plasma TV operations into suspension in August in order to come up with an ‘exit strategy’, and they now have one that they are putting into practice, leaving Chinese company Changhong Electric Co. as the sole remaining plasma TV makers in the world, though industry experts explain that people wanting to buy will not have good luck in doing so outside of China, and that Changhong too are likely to move on completely from the plasma age by 2017. 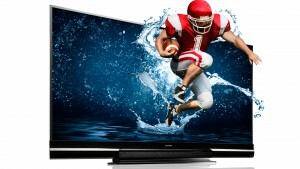 Having existed in plasma TV production since 1999, after Japanese company Fujitsu’s first commercial effort in the industry in 1995, LG’s tenure in the once-premium industry will now be consigned to the history books like the product type, so an old high mark for TV quality disappears, how long will it be before a new technology pushes LED to a similar fate? 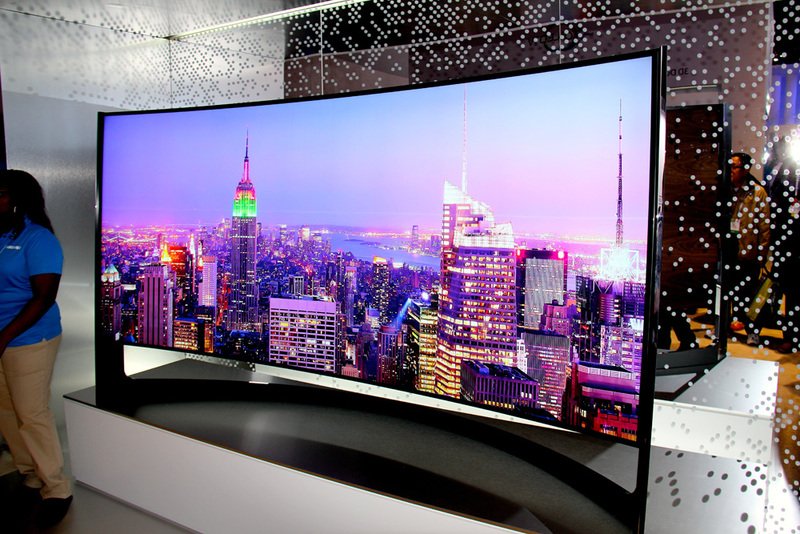 Sony’s next range of televisions has been announced, with its range to focus on quality and features rather than quantity. The emphasis for this range of Sony televisions is picture quality, which is becoming a major feature that consumers look for in these products. The other features on found in the various models of television include a smart TV, 3D Experience, premium 3D glass, Wi-Fi Direct and Media Throw and Mobile High-Definition Link (MHL.). 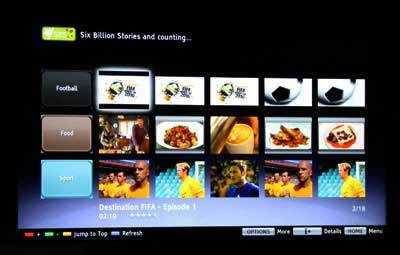 The smart TV feature is Sony’s enhanced Internet platform that allows users to use the new dashboard and Opera TV store. Adobe Flash isn’t supported through the web browser as it will support the new HTML5 standard. Within the Opera TV Store, users will be able to download various apps to enhance their entertainment experience. The apps will helps users to access various types of web content and services, such as the 3D Experience. The 3D experience is essentially a collection of demos for Sony to show off the capabilities of its devices. The content includes PlayStation game clips and movie trailers, but more content is likely to be uploaded by different sources. Sony’s 3D glasses are definitely a premium item. Many of us think of 3D glasses as the kind from the 70s, but the technology in those simple glasses has grown. These 3D glasses feature an active 3D shutter, have adjustable nose padding, a lightweight titanium frame, weigh only 34g and are USB rechargeable. The Wi-Fi Direct and Media Throw functions allow uses to share content between their Sony devices. The products that can take advantage of this feature include Bravia TVs, Vaio laptops and Xperia smartphones. Music is able to be streamed on to Sony’s HomeShare-series wireless speakers and images and videos can be viewed straight on to a big screen from any of Sony’s mobile devices. The MHL is a HDMI cable link between compatible devices that allows them to send and control mobile apps between devices. 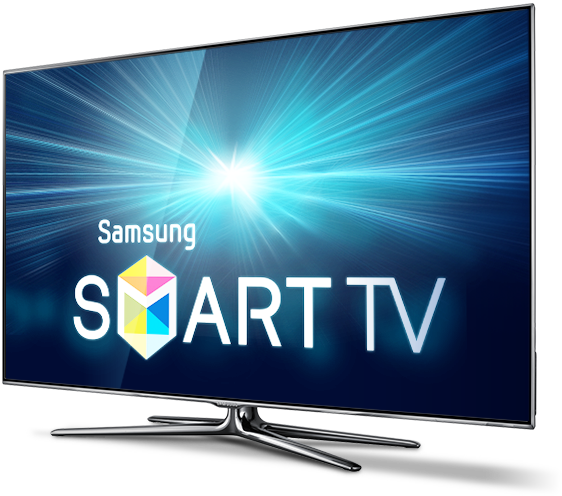 The compatible devices include the 20212 Xperia smartphones and Bravia TVs. The video quality is 1080p and the sound is multichannel surround sound play back. The Bravia televisions themselves start with the top of the range LED-edgelit HX855 3D TV. The panel is Sony’s OptiContrast panel with their signature monolithic design. The next model down is the HX750, but with a different design and engine powering the device. Both Bravia devices will contain an X-Reality processor and a dual-chip Pro version. The 3D glasses have 4x high-speed panels with brighter and flicker-free 3D visuals. Other functions are it 3D Super-Resolution and Auto 3D Depth Adjustment.